An exciting new addition to the 2013 Epcot International Flower & Garden Festival was the introduction of Garden Marketplace Kiosks. Similar to the food booths at the Food & Wine Festival, these kiosks offered small tastes and beverages inspired by fresh ingredients. I’m happy to say, the food stands, now called Outdoor Kitchens, are back for the 2014 Flower & Garden Festival, which runs March 5 – May 18, 2014. 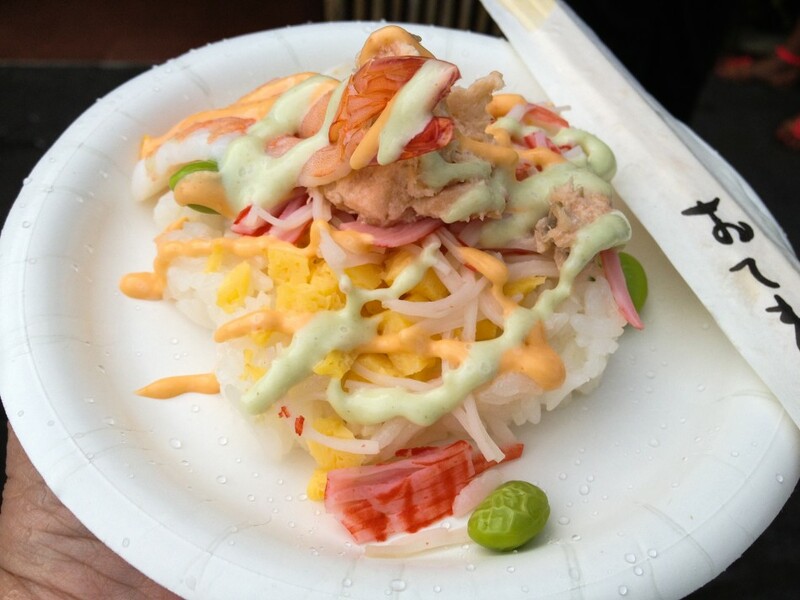 You will see several of your favorites from last year, like the Florida Fresh booth with its delicious Watermelon Salad and the Frushi served at Hanami that was a big hit with young guests. There are several new offerings as well, including Urban Farm Eats with an all natural menu of dishes that have been cultivated entirely from the soil. 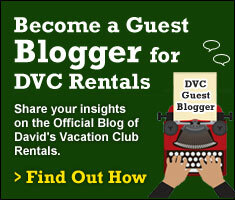 I had a chance to test several of the menu items last year and I was very pleased. In fact, I much preferred the food at the Flower & Garden Festival to that of the Food & Wine Festival. I was happy to see that many of my favorites made their way back onto this year’s menus. The Watermelon Salad was so good that I tracked down a recipe for it so that I could make it at home. 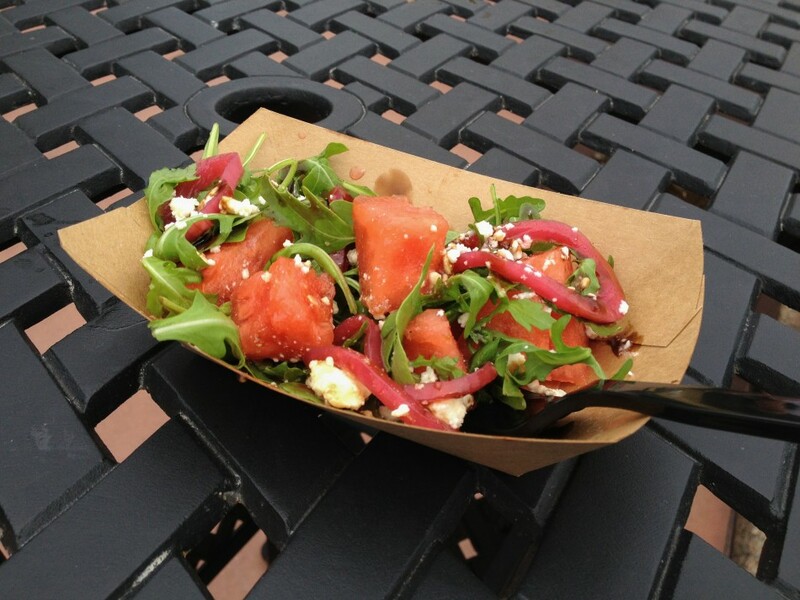 It is a lovely salad of watermelon, pickled onions, baby arugula, and feta cheese drizzled with a balsamic reduction. It’s fresh and light and perfect for the Florida weather. Another favorite of mine, also from the Farm Fresh booth, will be served again this year. 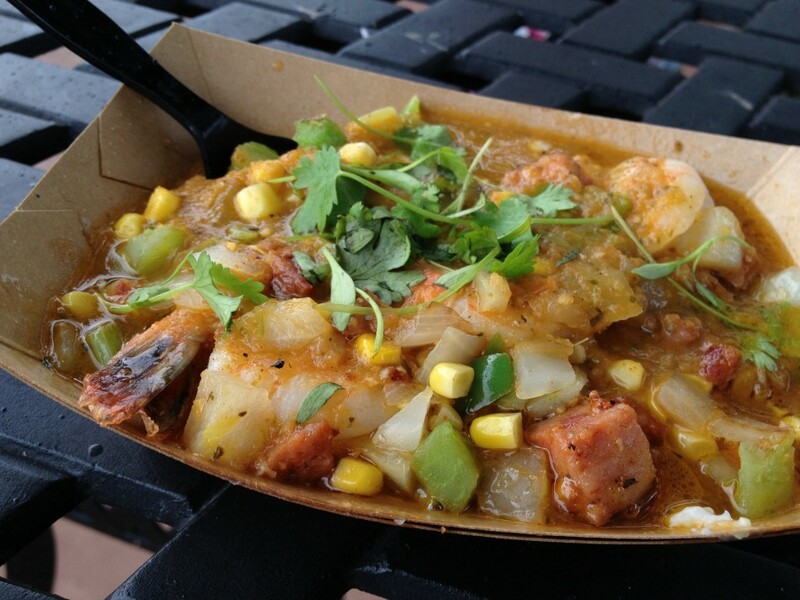 The Shrimp and Stone Ground Grits is a hearty dish with andouille sausage, sweet corn, tomatoes and cilantro. I remember that it took a little time to get this one but it was well worth the wait. Unfortunately, one item I liked so much that I sampled it several times won’t be back in 2014. I would describe the Chirashi Hanazushi, served at the Hanami kiosk last year, as a deconstructed sushi roll. I will miss this dish of grilled salmon, shrimp and crab served over rice with Volcano and Dynomite Sauce. There are several other dishes returning from the 2013 menus. I’d venture to say that any of those are likely to be good picks on your tasting tours at the 2014 Festival. In addition, there are several new items that I am looking forward to trying. 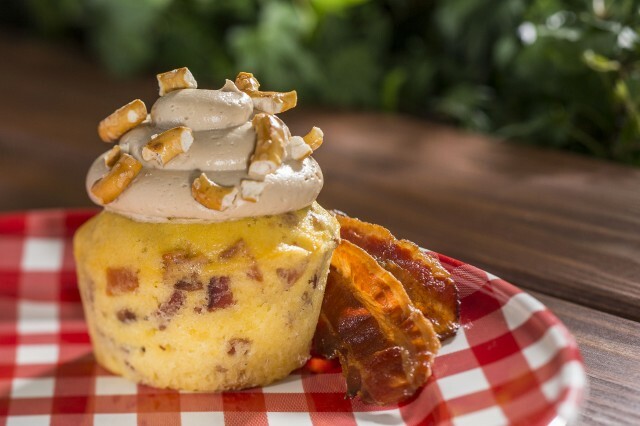 For instance, the Piggylicious Bacon Cupcake with Maple Frosting and Pretzel Crunch featured at The Smokehouse: Barbecue and Brews Outdoor Kitchen sounds very interesting! Here are the full menus for each of the 2014 Outdoor Kitchens so you can get a head start on your touring plan. I’ve marked the ones that I know are back for a second run in green. 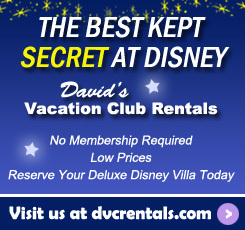 When you discover your favorites, be sure to let the rest of us know!